Move in ready! Close to Emory, CDC, VA Hosp, and Fernbank! 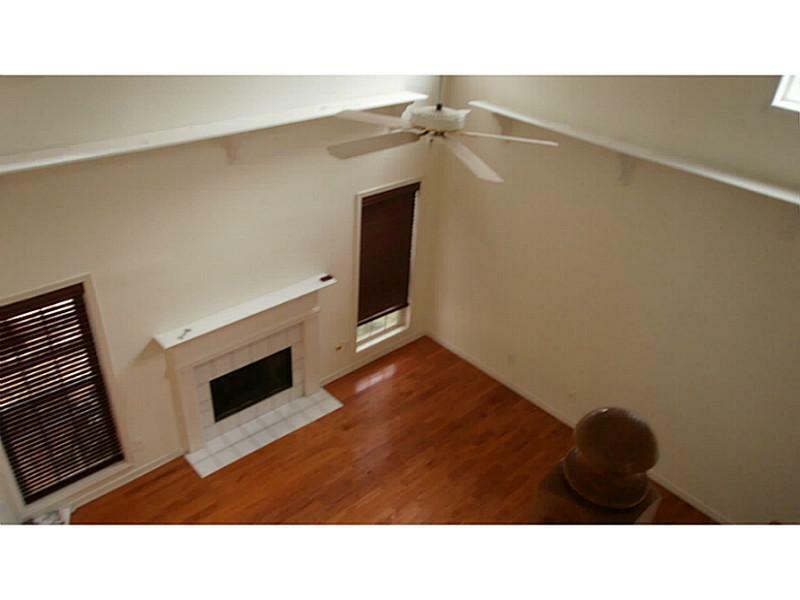 Top of the line living with formal living & dining room. 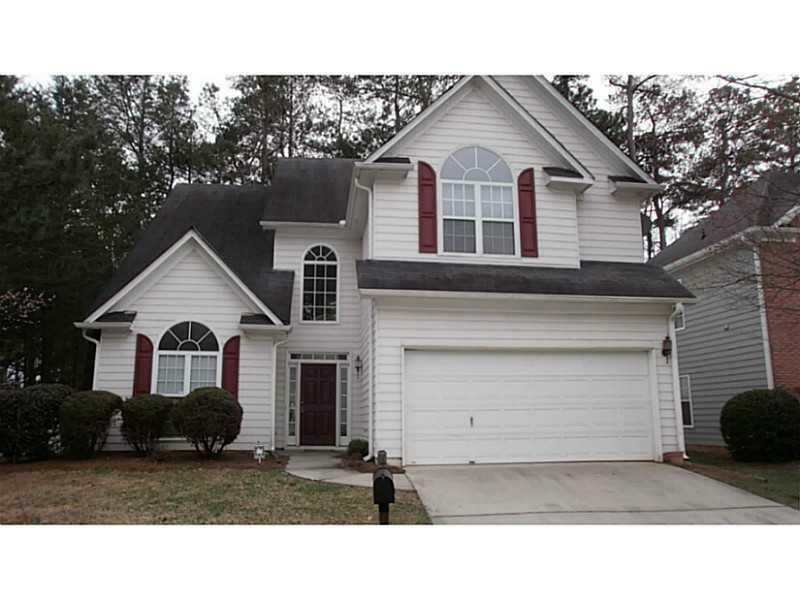 Kitchen has gorgeous granite countertops & opens up to the family room with a fp. Lots of windows/light! Beautiful french doors to a sunroom that looks onto a privately fenced backyard. 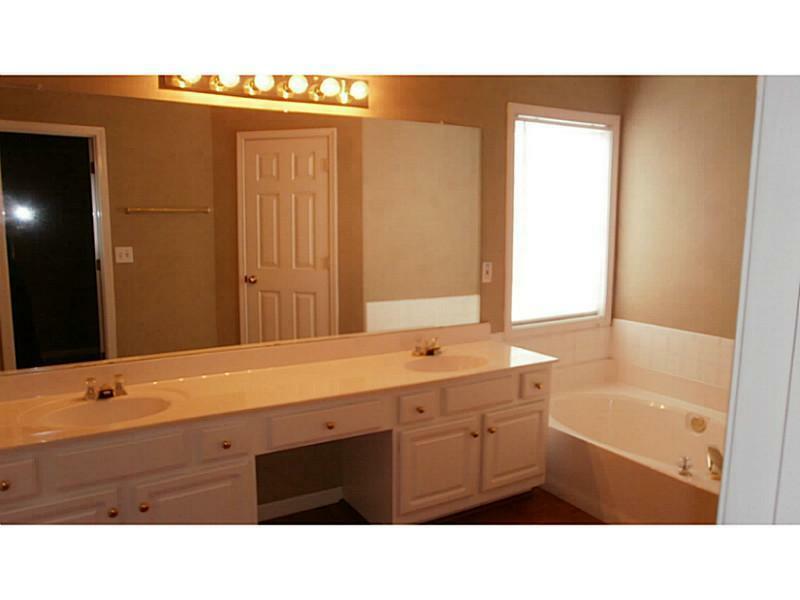 Master bedroom has double vanity, walk in closet.